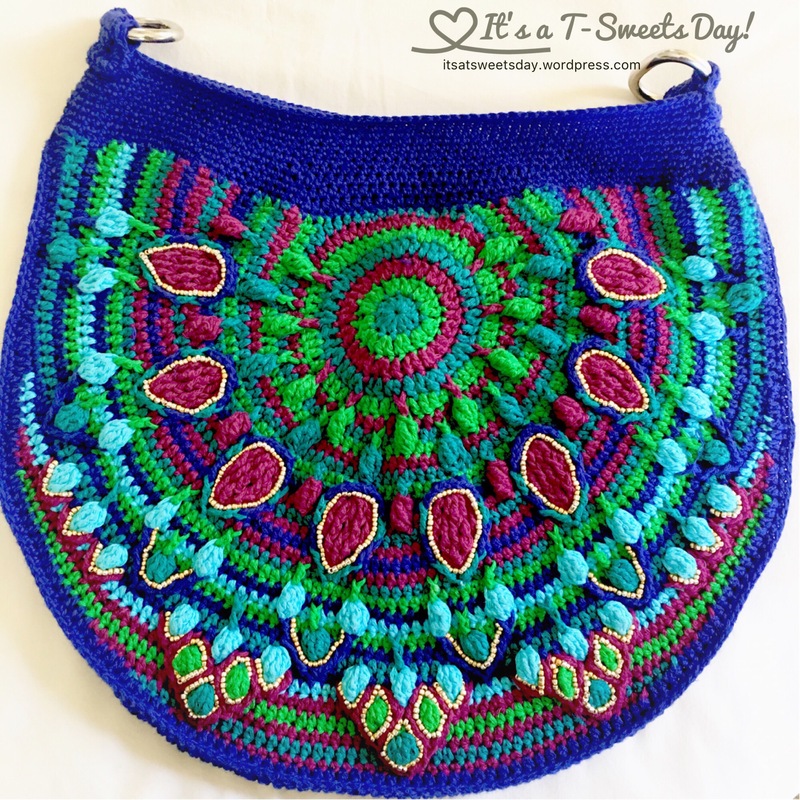 My Peacock Bag – It's a T-Sweets day! 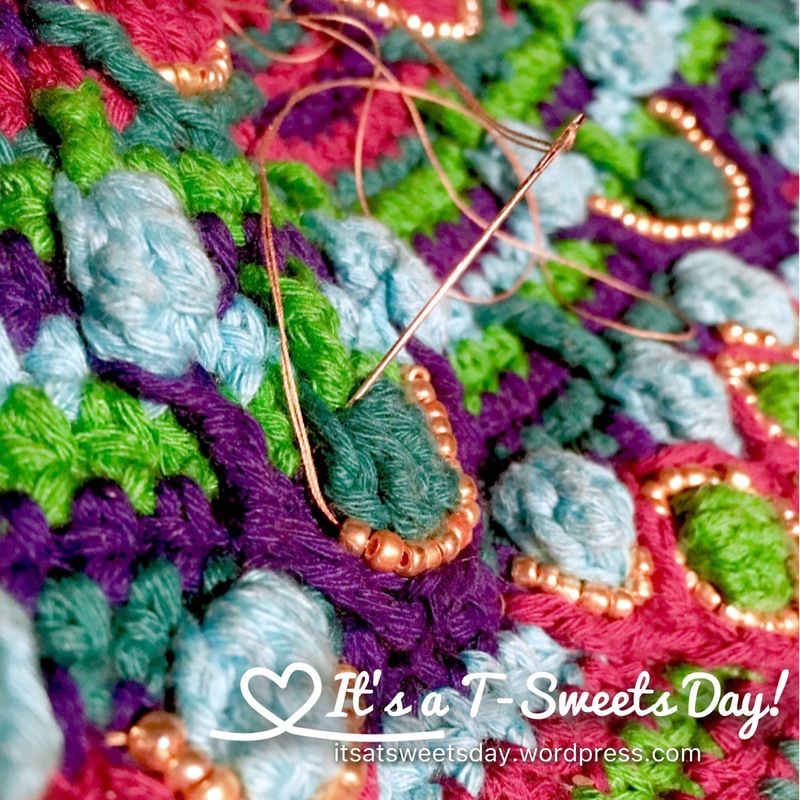 Published on November 7, 2016 November 7, 2016 by Tracy @ It's a T-Sweets Day! It really wasn’t hard to attach the beads. It just added some time. I sewed three beads at a time around the overlay design to get this beautiful shine to my bag. This bag will bring back SWEET memories of my anniversary cruise. 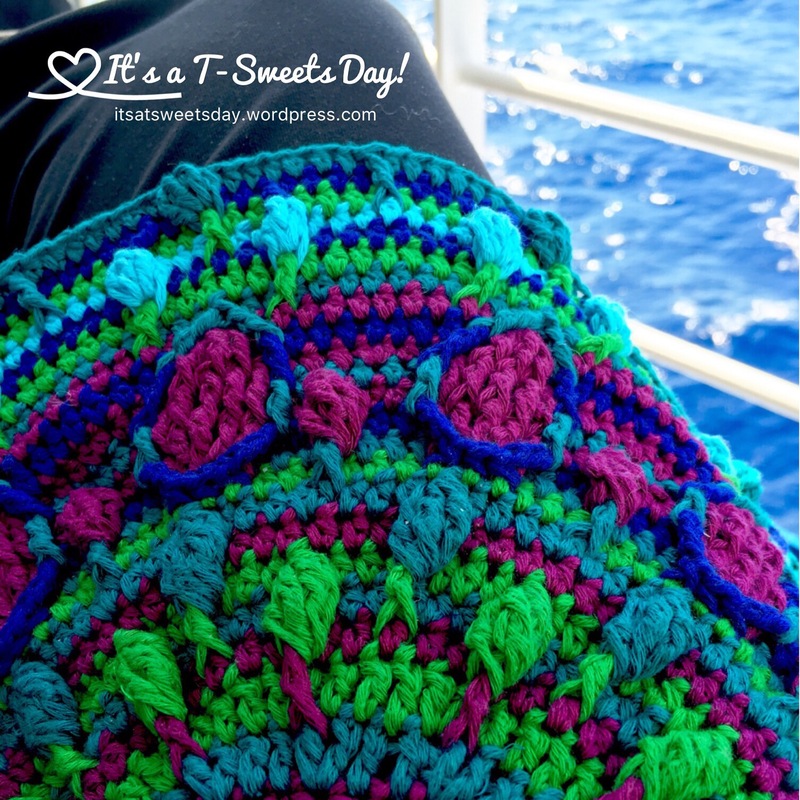 I spent hours on the plane and relaxing moments on the balcony working on it. 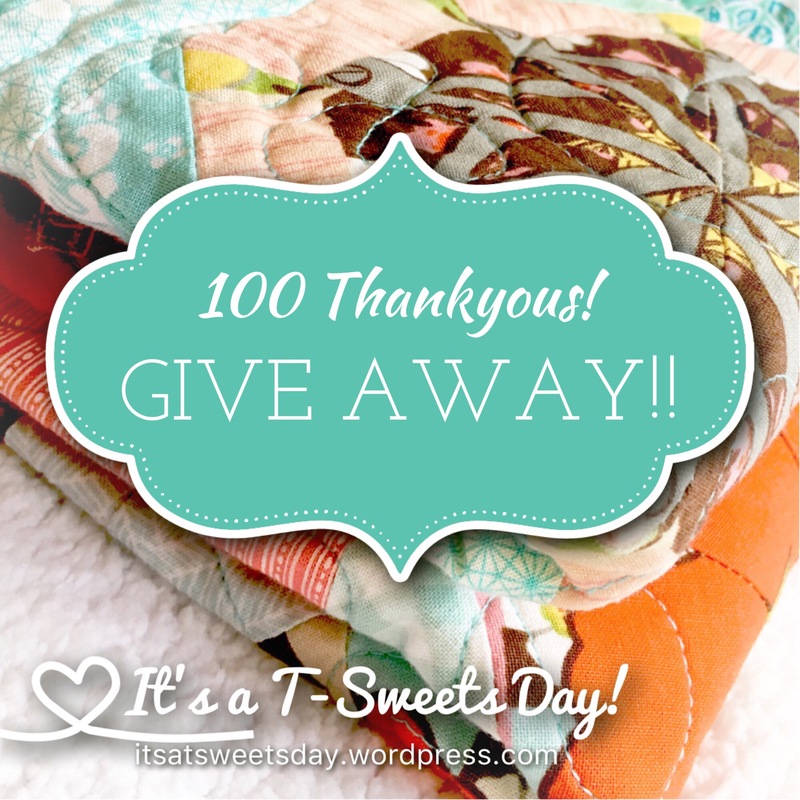 All that is left is the lining and I will write about that on Wednesday or Thursday because tomorrow is the final day for the quilt giveaway and I will be making one last call to anyone who would like to enter. 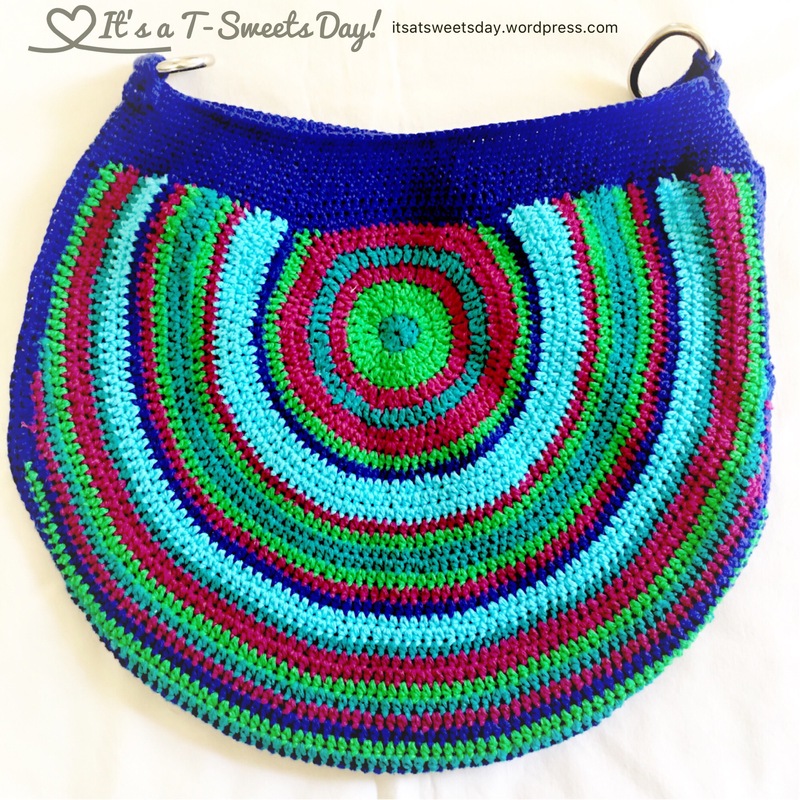 Love, Love your peacock bag! Nice work. Thank you! It is going to be a much needed replacement for the purse I am using now. Thank you! I can’t wait to use it:)! 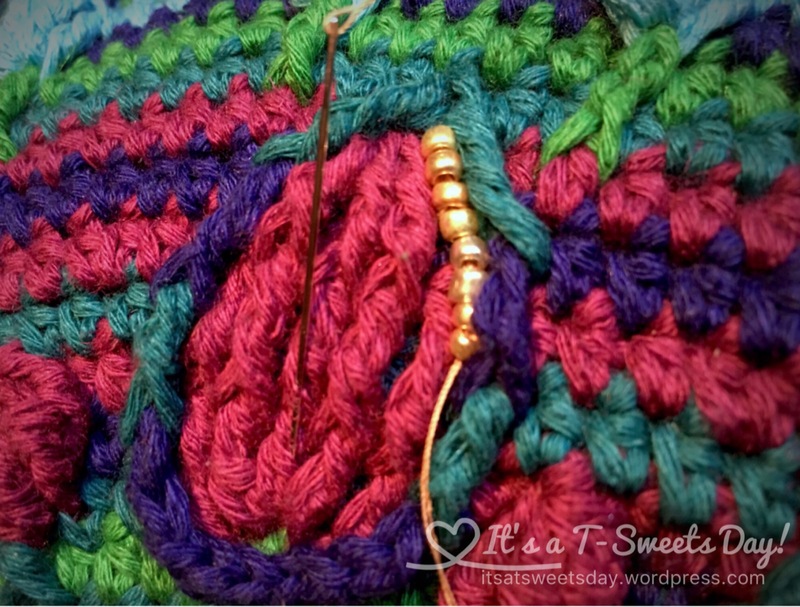 Great idea adding the beads it looks stunning! 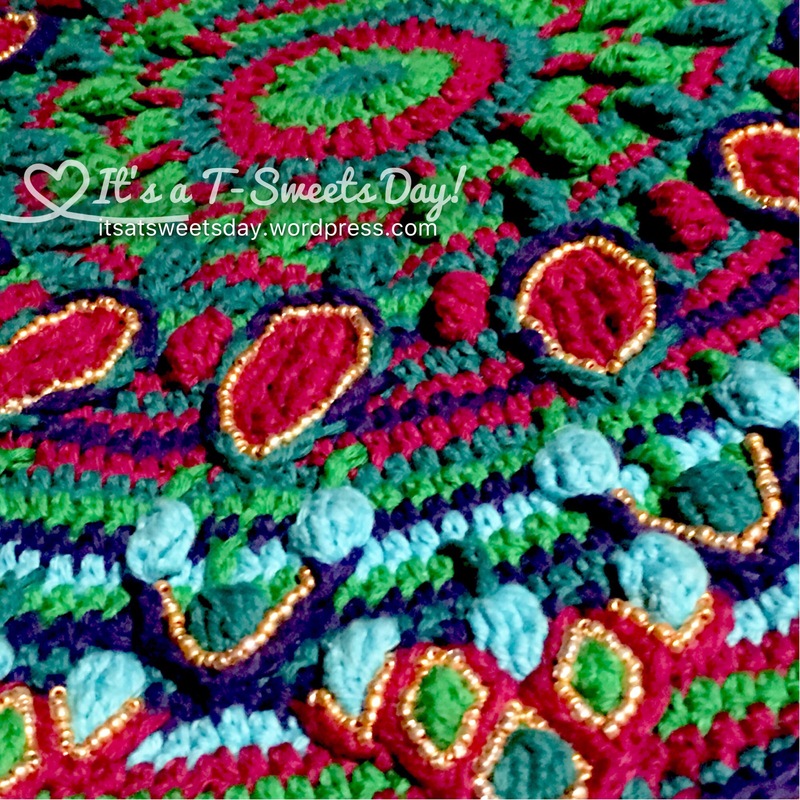 I love how detailed those peacock bag is. I agree, they accent the shapes and add a little bling.